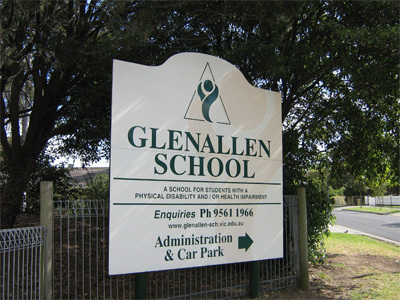 Glenallen School, located at 7 Allen Street, Glen Waverley, provides individual learning programs for students aged between 4.8 and 18 years, who have a physical disability and/or significant health impairment requiring paramedical support. 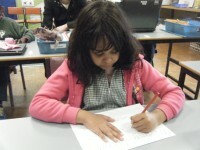 Curriculum delivery is flexible and caters for individual needs and learning styles. 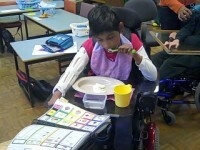 At Glenallen, a student’s Individual Learning Plan (ILP) is documented each year to cater for, and meet each student’s developing educational and therapeutic needs. Paramedical services are integrated into the students educational learning program as well as incorporated into functional activities throughout the day. 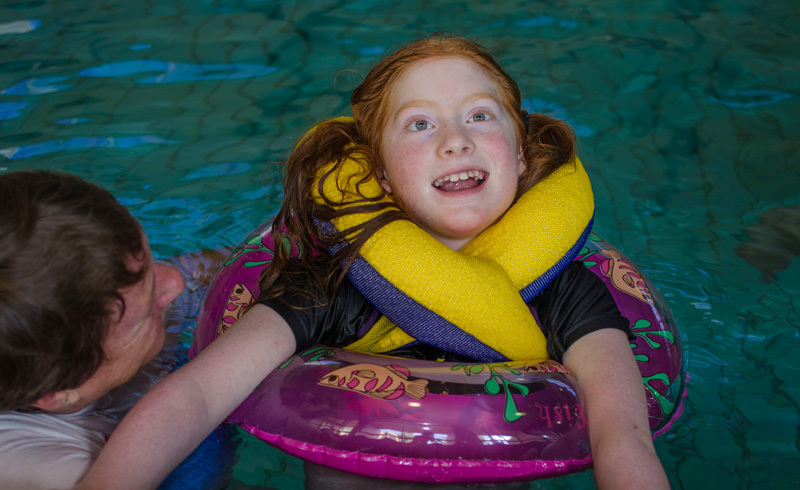 The role of occupational therapy at Glenallen is to enable students to actively participate in the curriculum and to be as independent as possible in their daily lives. There are five Occupational Therapists and one Occupational Therapy Assistant at Glenallen who are accomplished at facilitating each student to develop their skills in a wide range of school activities. Occupational Therapists at Glenallen assess, design and creatively problem solve to facilitate student learning across a variety of areas. 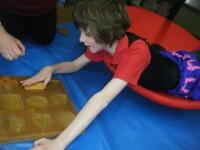 To develop students’ fine motor skills such as handwriting, object manipulation and functional use of classroom tools. 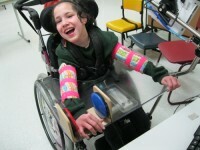 To increase students’ hand function, maintain range of movement and prevent contractures and deformity. 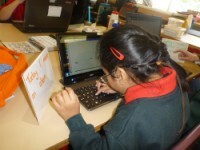 To enable students to access Information and Communication Technology (ICT). This includes positioning, mounting systems for electronic communication devices and switches and specialised access for computers. 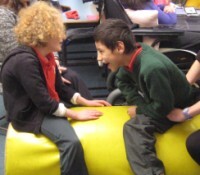 To develop individualised sensory programs aimed at assisting students to achieve their optimal level of arousal to facilitate engagement and learning. To enable students to participate as actively as possible in classroom activities e.g. adapted paint brushes, mounted scissors and angled boards. To encourage independence in students’ personal care, domestic and community based activities of daily living. 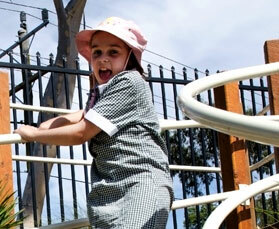 To provide students with the opportunity to engage in independent play and develop appropriate social skills. 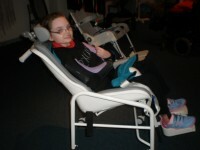 To support families with recommendations for and prescriptions of specialised equipment for home use including bathroom modifications, shower/ commode chairs, hoists and ramps. Copyright © 2015 Glenallen School. All Rights Reserved.